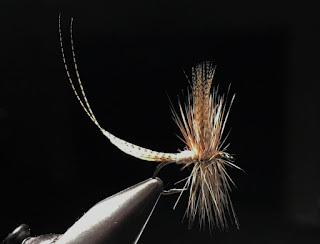 Caddis Chronicles: Why Does an Imitation Fly Work? Why? When you look at the previous post of a mayfly from below, why do trout take this pattern, or any other pattern that really does not look like that photo? A very good question. I hope someone will give an answer.